What do you do if you have purchased solar panels for your home installation from a manufacturer that goes out of business? The best thing to do is to avoid this situation altogether. Solar is a growing industry that is just now going through a period of consolidation and massive growth from the major manufacturers. And yet in years past a tremendous number of prominent solar brands have gone out of business. Since solar is not yet in a mature phase of the industry, it is possible to choose a solar brand and see that company go under. A situation that a YellowLite client faced was that of installing a brand of a panel from the German solar manufacturer Mage. Mage was a growing brand until their parent company found themselves in financial difficulties and went under. Now the client is selling his house and wants to know if the warranty from Mage is still valid and if not, what his options are. The first thing to figure out is whether your solar installation company purchased the panels through a distribution company. If so, there may be stipulations through the distribution company that a warranty might be extended. So it is good to check with a third-party distributor. In this case, the purchase order for the YellowLite client was made through Mage Solar directly. 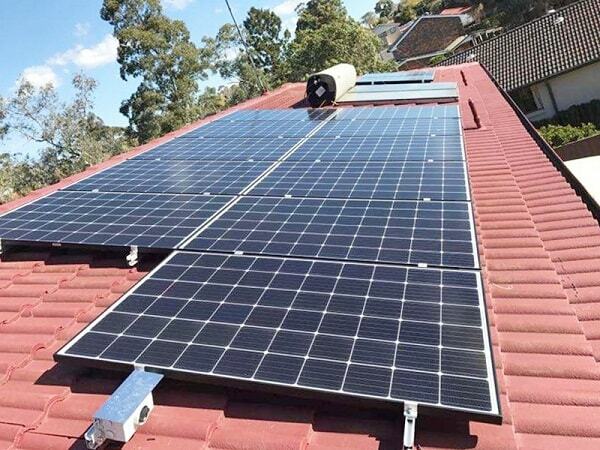 Mage Solar gives a 10-year product warranty and a 30-year 80% performance guarantee. The company gives a 90% performance warranty for the first 12 years which decreases to 80% for the next 10 years. The company has an Underwrites Lab certification and is also ARRA-compliant. We called the American customer service numbers but they have been disconnected. We tried calling and emailing the contact info on the Mage website (translated from their native German) but never heard a response. What happens if a solar manufacturer goes under? Buy an extended warranty from the solar panel retailer. This would mean it would still be legally valid in the event that the manufacturer goes bankrupt. Insure your installation through an insurance provider such as Solarinsure. Link:http://www.solarinsure.com/. Another big insurance provider would be Travelers insurance.https://www.travelers.com/business-insurance/energy. I called and left messages with those companies to give me information on pricing. Buy from a warranty-insuring manufacturer. This is the best risk mitigation option for the home solar consumer. You want to purchase solar panels from a manufacturer who has insured their warranties against bankruptcy.